I'm Here. I'm Queer. What the Hell do I read? 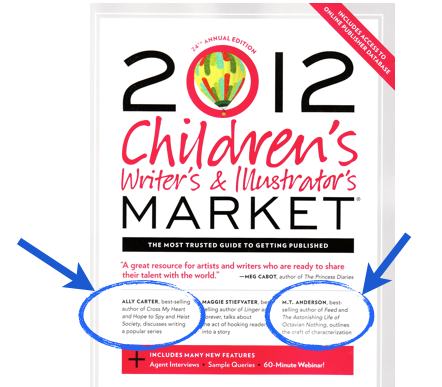 : CWIM 2012: The 2012 edition of The Children's Writer's & Illustrator's Market (with TWO interviews by me!) is out! CWIM 2012: The 2012 edition of The Children's Writer's & Illustrator's Market (with TWO interviews by me!) is out! I just got my contributor copy of CWIM 2012! And right there on the cover, where they highlight three of the twenty-two interviews and articles inside, are blurbs of BOTH of my interviews, with Ally Carter and M.T. Anderson! And the interviews themselves are, if I do say so myself, wonderful. Ally Carter's Gallagher Girls series books ("I'd Tell You I Love You But Then I'd Have To Kill You," "Cross My Heart And Hope To Spy," "Don't Judge A Girl By Her Cover," and "Only The Good Spy Young") keep hitting the New York Times Bestseller lists and her novel "Heist Society" was a 2010 YALSA Teens Top Ten Book! "...characters and plot are always interconnected. Always. If you take two different characters and present them with the same conflict, you will certainly get two different stories." "My characters are very different people book to book because the events of each book do change them." and even her top five revision tips! M.T. 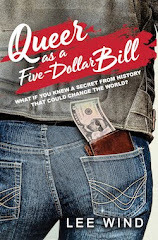 Anderson won the National Book award and Michael L. Printz Honor for his historical YA fiction novel, "The Astonishing Life of Octavian Nothing, Traitor To The Nation, Volume One: The Pox Party." His YA science fiction novel "Feed" was a finalist for the National Book Award, and he's also written wacky middle grade fantasy adventure like "Jasper Dash and the Flame-Pits of Delaware." He's even published three picture books! M.T. did a session on experimentation in fiction at a SCBWI Summer Conference that was beyond capacity and blew my mind, and I took the opportunity to expand upon that in our discussion, "On experimentation in fiction." "Five hundred years of one format are coming to an end, and we're moving into a new world. You can either find this depressing, demoralizing and even irritating, or you can embrace these new possibilities and see that they will yield new forms of narrative, the like of which have hardly yet been known. I choose the former path. It all makes me want to stay in bed with the covers over my head, eating Cap'n Crunch and reading Herodotus." "What I've tried to do in many of my books is to stick the readers someplace they think they know and estrange them from that place. So yes, the Delaware in my Pals in Peril novels is a world of exotic fantasy adventure, rich in wizards, pterodactyls, ancient cities and spies. And yet, as you say, it's my hope that after a while, the place in my books becomes so real that kids driving along Delaware Route 1 will feel kind of disappointed they aren't attacked by ogres." "Typographical Play and Intrusion. Instead of taking the form of the book for granted, some books actually play with the typeface they're written in, using that to change the meaning of the words. For example, Lauren Child's Clarice Bean (and sequels), Lane Smith and Jon Scieszka's True Story of the Three Little Pigs (and others), Emily Gravett's Wolves, etc." CWIM 2012 is a resource packed with wonderful information, including articles interviewing agents, on writing for magazines and writing a synopsis, and more interviews including Editor Cheryl Klein, Superstar Author Meg Cabot (70 novels published, 50 of which are New York Times best sellers), and eight debut authors! Of course, there are also the lists of book publishers, agents and art reps, contests and conferences, advice on how to treat your writing as a business and lots more. I'm really honored and proud to have my interviews with Ally Carter and M.T. Anderson included in this latest CWIM 2012, and I hope you'll take a look! 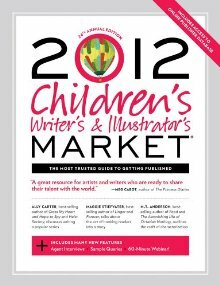 And get this: One random commenter to this post will win a free copy of CWIM 2012! - So add your thoughts below and I'll be choosing the winner this Friday (September 23, 2011)! Hey Lee. Thanks for highlighting this and congrats! I was at MT Anderson's experimentation talk at SCBWI'10, and, like you, found it so interesting and so useful. Afterwards, I asked him whether he had any plans to publish it and he said, basically, "not really." So YAY YOU for bringing that amazing talk into print! The first quotation from M.T. Anderson made me (actually) laugh out loud. Congrats, Lee. I loved your earlier chat with MT Anderson, so I can't wait to see this one in full. Congratulations, Lee! You're pretty amazing, in many ways! Just got linked to your blog from some #YesGayYA posts. Keep up the good work, and congrats on having two interviews in the CWIM! Congratulations Lee on having two interviews included in the latest CWIM, I can't wait to read them. The interviews in the market guides are always helpful and inspiring. Even when the market information becomes out of date, I always keep the guides so that I can go back and re-read the articles and interviews. Congrats, Lee, for getting TWO interviews in the CWIM. I am also very glad to see the Gender 101 video series up and running again. Thanks, Lee. I appreciate your willingness to help us newbies out. You have such excellent resources on your site...and a delicious sense of humor. Congratulations on your interviews! Congrats Lee! I caught a Twitter link and it brought me here. I'm an illustrator but I definitely would love to read more of your interviews. Amazing! Thanks for giving this away. Congratulations, Lee! Though I am not surprised—your pre-conference interviews are always fantastic and have great insights to the speakers. That's fantastic, Lee. MT Anderson is one the reasons why I started reading, and eventually writing, YA literature. What a great opportunity to interview him! 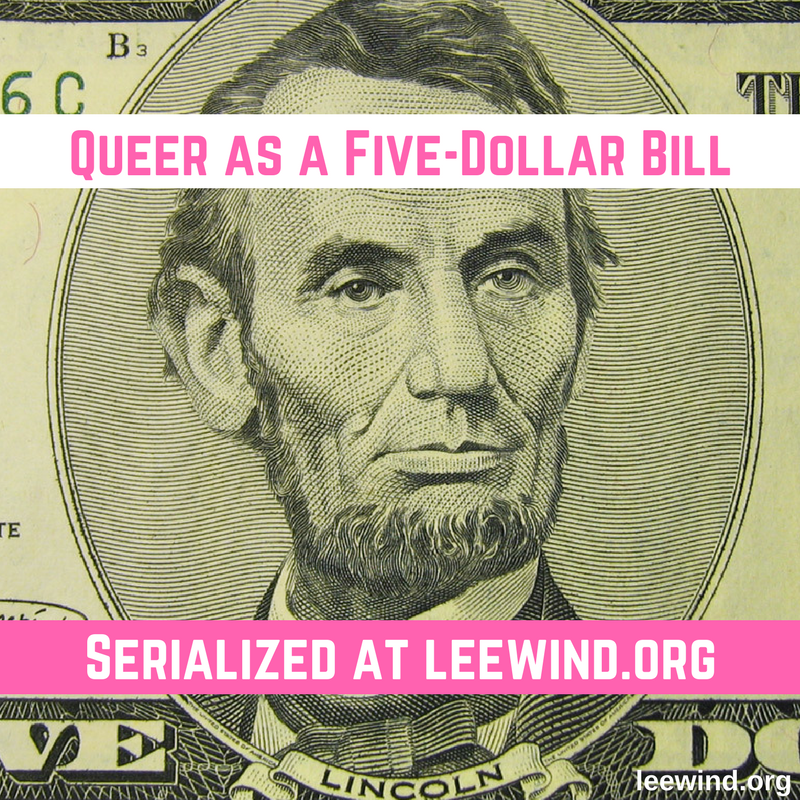 Lee, serious mad props for having what is, quite possibly, the best blog title in the history of the world. Also, when are you going to finish the project you worked on in the Ellen Hopkins intensive @ SCBWI LA? An anxious world awaits. Also, thanks for hosting a giveaway. Now if you only sent out warm chocolate chip cookies with every comment godhead status would be yours. Commenter #8 - Cindy Gates! Cindy, your name signature on your comment doesn't link through to your profile, so you can contact me via my email leewind (at) roadrunner (dot) com with your contact information so I can have the CWIM 2012 sent to you! Congratulations, and thanks to all of you for your kind words and comments!